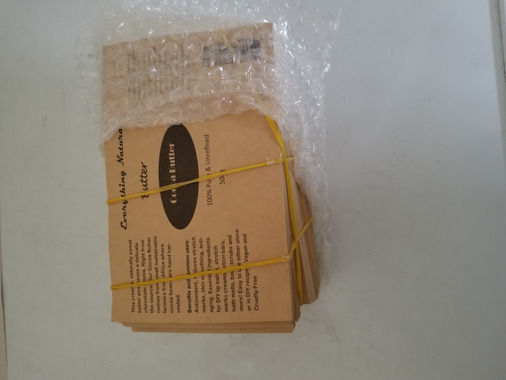 Sticker Canada is the preferred service provider for Labels and other printing services for my business. They are extremely fast and effective. I have been using them for over 2 years and i have been constantly impressed by their service delivery.